Following their previous announcement regarding the overhaul of the League of Legends' Runes, Riot has finally released information about Patch 7.22. Riot Games just released the much-awaited Patch 7.22 notes which includes a detailed description of their plans for the new Runes and Masteries system. But apart from the Runes and Masteries overhaul, the game developers also enacted some big changes to the pre-game and in-game mechanics. Further, Riot put in a few champion item tweaks, and IP system changes, which are all exhaustively listed here. Riot’s game developers previously stated that they were going to overhaul the previous Runes and Masteries so that players could have more freedom to craft the perfect build that fits their playstyle. With the release of Patch 7.22, the game developers introduce players to the revamped Runes and Masteries. 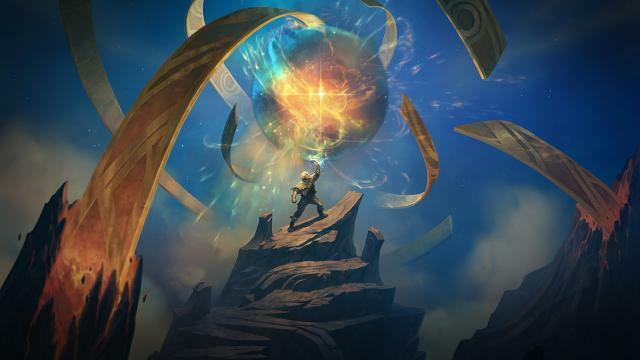 There are now five streamlined Runes and Masteries players can choose from in order to create a build that caters to their tendencies while playing different champions. Once players choose which Primary Rune they want to run on their champion, they can then choose one Keystone Rune, one Greater Rune, and two additional Runes to complete the Primary Runes’ skill tree. Afterwards, players can choose a Secondary Rune which also has various lesser runes called Splashes that finalize the new Runes and Masteries tree. Every Rune Path grants champions unique skills and bonuses during games that make or break games. This new mechanic gives players a deeper level of character customization, allowing them to really take the reins of their favorite champion and create the ideal build. 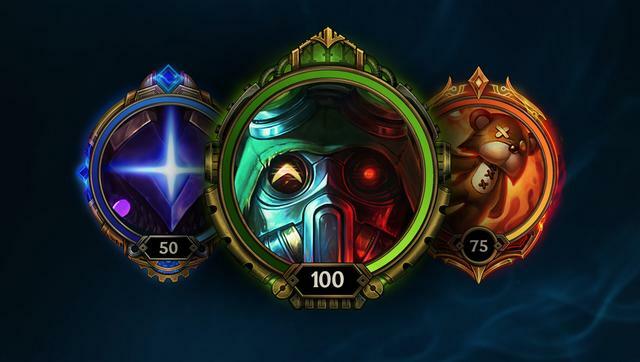 Given that the previous Runes and Masteries gave flat bonuses to champions’ in-game stats (for instance, bonus health and Attack Damage runes give additional starting Attack Damage and health to champions prior to buying items), the game developers also tweaked the entire League of Legends Champion Pool. Every champion has been tweaked in some of their base stats to balance their scaling in comparison to the other champions in the current roster. Riot has provided all the champion stats changes and realignments here for players who want an exhaustive and detailed list. Some items have also been modified to coincide with the new Runes and Masteries system. This includes Support Items such as Relic Shield, Spellthief’s Edge, and Ancient Coin and the staring Jungle Items. Staple Defensive items such as Zhonya’s Hourglass, Guardian Angel, and Gargoyle Stoneplate have also been retooled. Stopwatch is a new item that has been added to the aforementioned items’ build paths. Stopwatch grants its user a one-time use self-stasis active item skill. After using it, however, the Stopwatch becomes broken, and the shop can only sell broken Stopwatches to the player who used the item. But it can still be used to complete the other defensive items. Jungle Mechanics and in-game leveling have also been modified to accommodate the new Runes and Masteries system. Gold acquired from jungle monsters have been standardized – bonus flat XP is only available when defeating Large or Epic Monsters only. In the same vein, Junglers can now reach Level 2 even when they start at Wolves, just like when you start at the Raptors. Patch 7.22 also removes the Level 30 cap for players. Now, players can level up indefinitely, and each milestone level grants them a capsule for each game they win. The contents of every capsule varies, but the higher the level the player reaches, the more lucrative the goodies become. These new developments and mechanics are sure to keep the LoL community busy, as they try to tinker and experiment to see which build works well going into the next season.